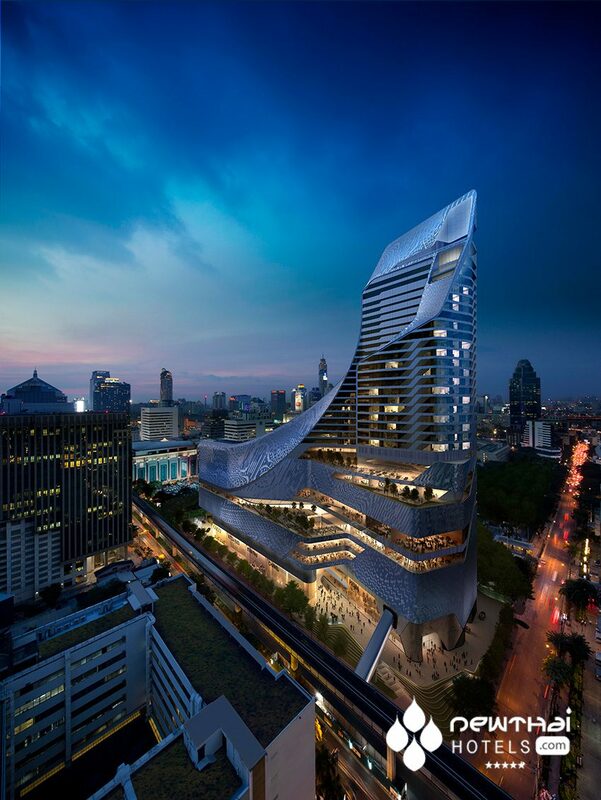 Park Hyatt Bangkok finally sets official opening date! Friday May 12, 2017. Mark it on your calendar. 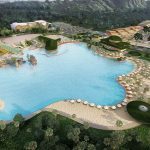 The most highly anticipated hotel opening in Thailand in years has an official Grand Opening date. 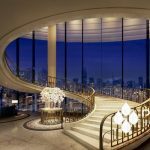 After many false starts, which is not uncommon in the industry, especially for such a large project, Park Hyatt Bangkok is set to officially open its doors to guests on Friday May 12 2017. 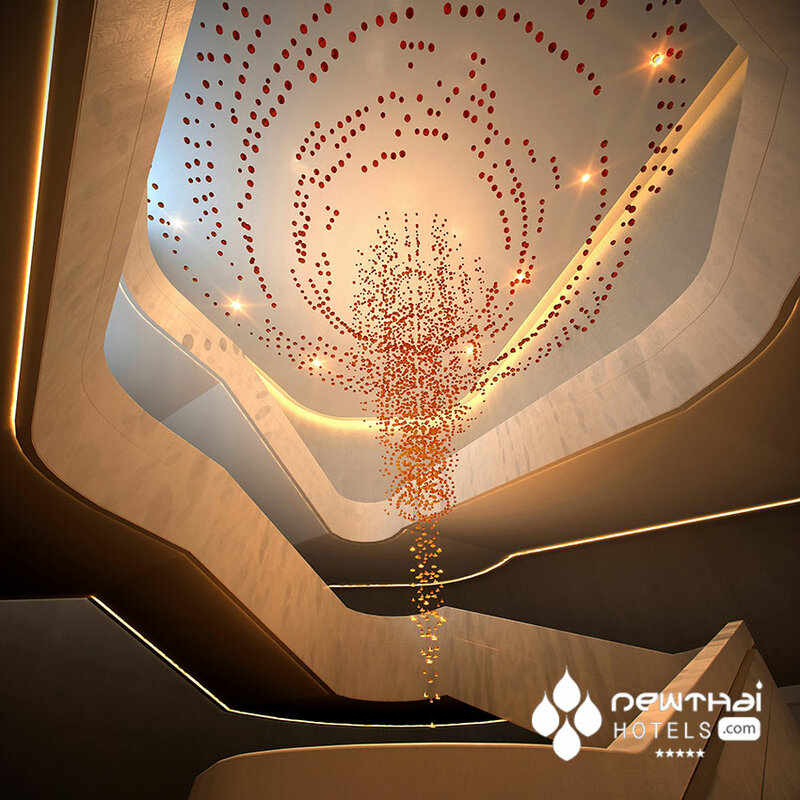 Luxury hotel fans are abuzz over what is set to be the jewel in the crown of the bountiful Bangkok hotel scene. Housed within the top 27 floors of the Central Embassy retail complex, the Park Hyatt raises the bar and promises a new level of luxury for discerning jetsetters. 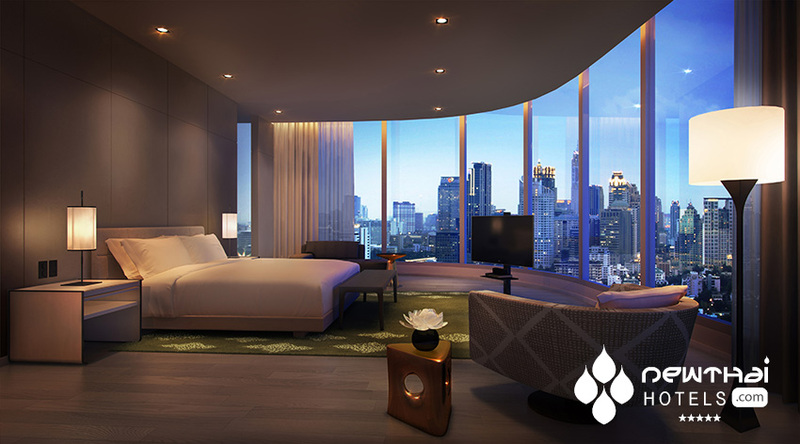 From Levels 12 through 33, Park Hyatt Bangkok will feature 222 luxurious guestrooms, including 32 premier suites, all blessed with panoramic picture windows presenting arresting, unobstructed views of bustling Bangkok. 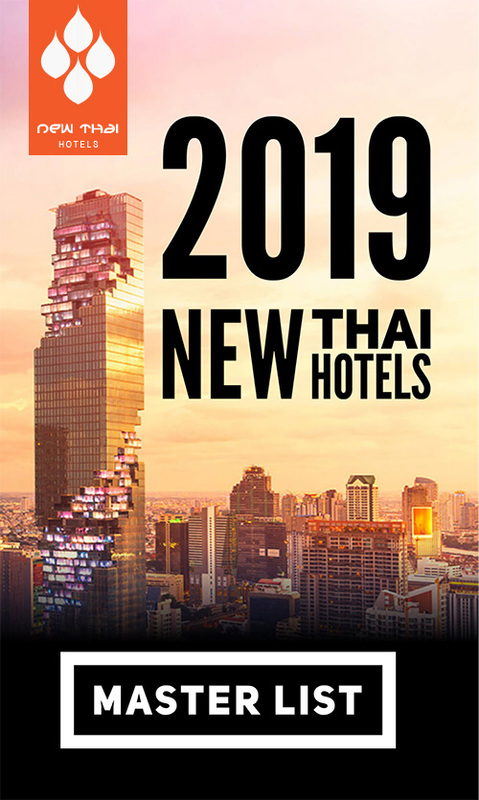 Starting at 48 square metres (517 sq ft), the entry-level rooms at Park Hyatt Bangkok will rank among the largest in the city, with the majority of the hotel’s deluxe rooms measuring 63–72 square metres (678–775 sq ft). On Level 33, the Presidential Suite will measure a vast 510 square metres (5,490 sq ft) and include an outdoor terrace, gym, spa-treatment room, steam room, whirlpool, plunge pool, kitchenette and private butler. 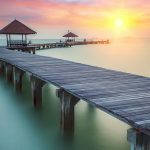 All of the photos in this post are renderings, albeit very clever ones which incorporate real photos of the view. 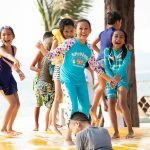 The photo at the top of this post is huge and very detailed. Check out the full size image here. I will be posting exclusive original photos of the Park Hyatt Bangkok as soon as I can get them uploaded on opening day so check back here or keep an eye on my Twitter and Facebook for (hopefully) the first real pics of this beautiful property. 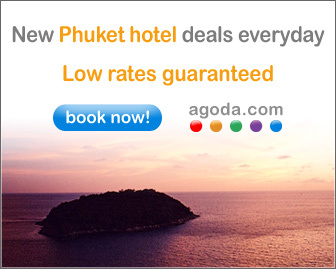 Check rates at Park Hyatt Bangkok now! 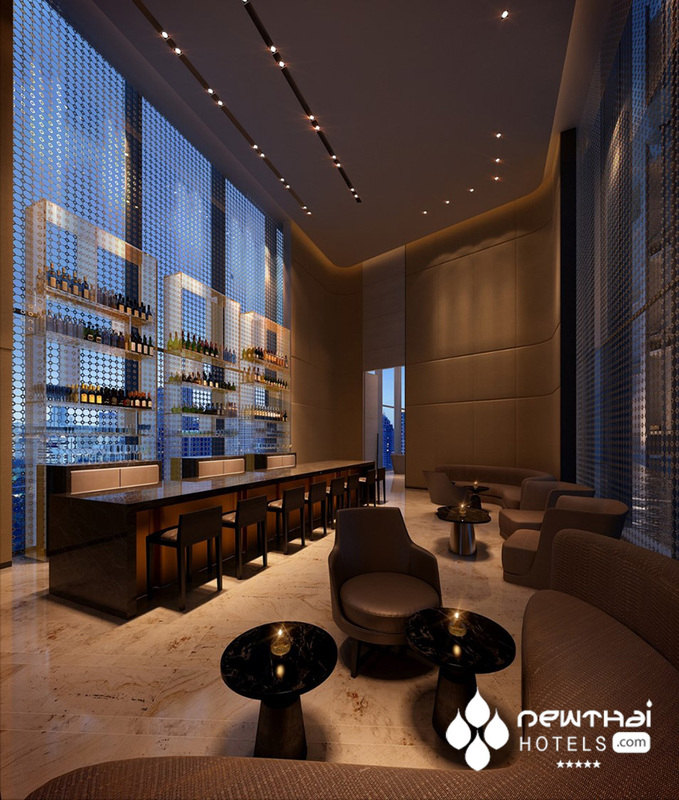 The imaginatively named “The Bar” at Park Hyatt Bangkok. Don’t forget to check back here May 12th for exclusive updates over the opening weekend with plenty of pics and reviews. Drop me a line if you are also staying here over the opening weekend. 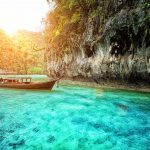 This entry was posted on Saturday, February 25th, 2017 at 12:40 pm and is filed under News. You can follow any responses to this entry through the RSS 2.0 feed. You can leave a response, or trackback from your own site.